How does the Women's Giving Circle of Cumberland County (WGCCC) help our community? Through grant awards, WGCCC provides an opportunity to pool financial resources to fund programs that positively impact women and children in our community. Who are the WGCCC members? We are a diverse group of women who are interested in making a positive impact on our community. Membership is based on an annual contribution to the WGCCC. All women are invited to join and will be welcomed. If interested, you are encouraged to take an active part in the many volunteer opportunities WGCCC offers. To join, go to the membership section on our website or email susan@cumberlandcf.org. You do not need an invitation to join. What is the annual membership contribution and how is it distributed? Full membership requires a minimum annual contribution of $550 ($400 for grants, $100 for our endowment, $50 for operating support). Junior memberships require a $275 annual contribution ($250 for grants, $25 for our endowment) and are available for ages 35 and under. Annual Membership contributions are due by October 31.
Who is responsible for administering the WGCCC? 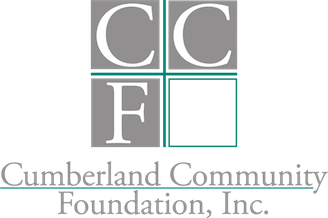 WGCCC is a participating membership fund under the auspices of Cumberland Community Foundation(CCF) and is subject to its Articles of Incorporation and Bylaws. 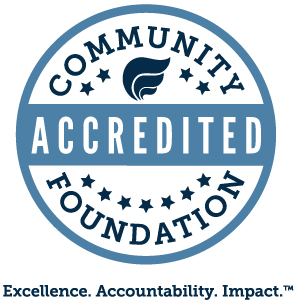 CCF provides operating support and endowment management for WGCCC. How are decisions made about granting funds? 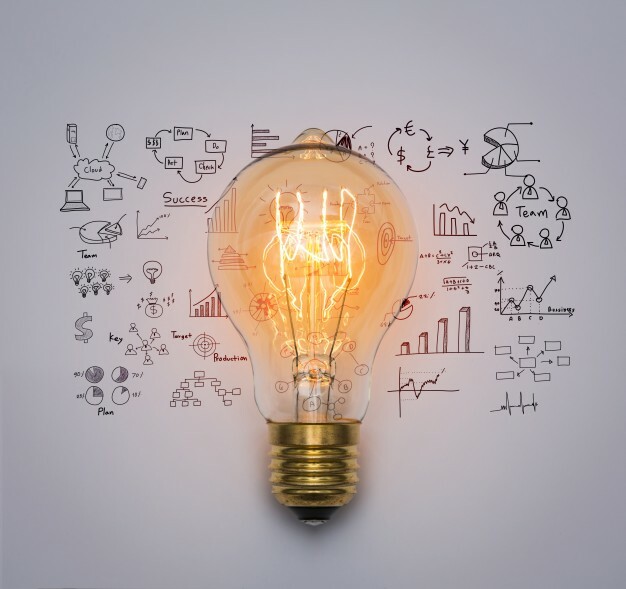 Using research based on our community’s needs, grant focus areas are recommended to the membership for a vote. The grants committee then runs the grants cycle which is based on the chosen focus areas. Grant oversight also includes tracking, evaluation, and audit to verify proper use of funds. How has WGCCC impacted our community? In the 10 years since Women's Giving Circle of Cumberland County’s founding, thousands of women and children have been helped through grant awards of more than $500,000.